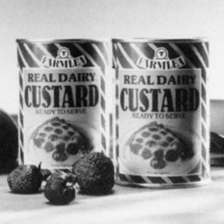 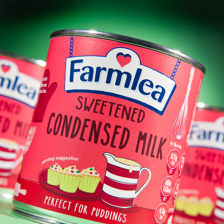 The Farmlea brand has been synonymous with quality dairy and ambient dessert products since 1977. 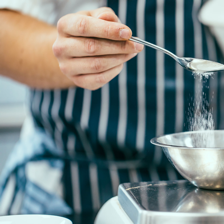 With branded and private label offers, these products remain a store cupboard staple for the home cook. 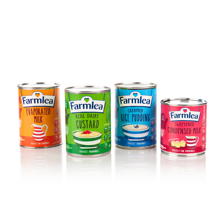 Farmlea offers a high quality alternative to compete with national branded ranges across both retail and foodservice. 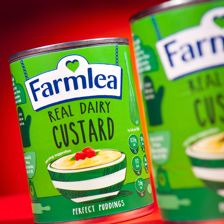 We use high quality ingredients to give you a great tasting product every time. 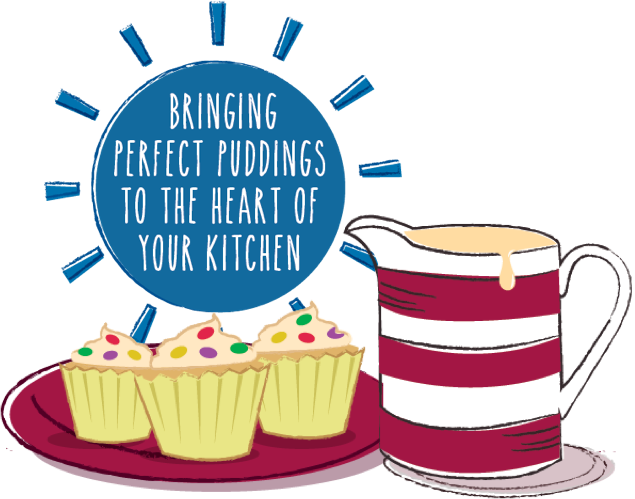 The range is versatile and can be used in home baking, desserts and homemade confectionery. 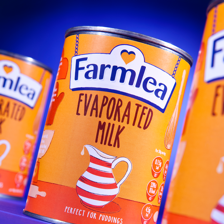 Responding to the current trends in the market, the Farmlea brand continues to innovate, in private label range extensions and packaging formats, using insights and consumer date to drive sales across the category in retail and foodservice. 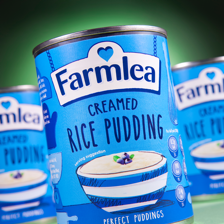 Farmlea celebrated its 40th birthday in 2017 and for the past 40 years and up to present day we continue to make simply delicious products which delight consumers.